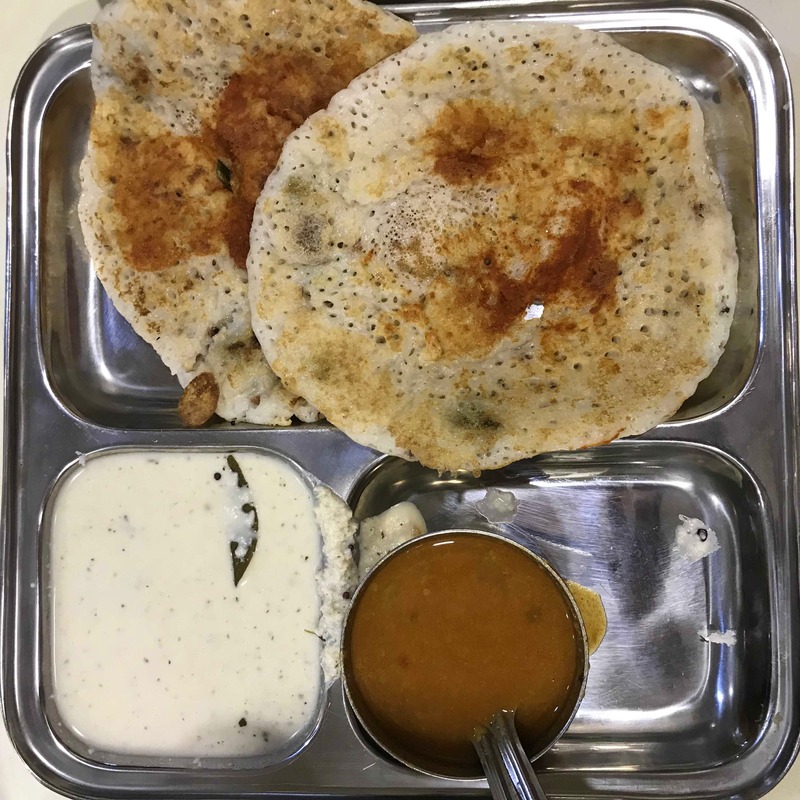 You don't have to go to South to devour their delicacies as Cafe Madras in Matunga East serves a range of delicious South Indian fare. Ideally, one can go for an early morning flower market walk and then stop by this cafe for some scrumptious South Indian breakfast. Nothing and absolutely nothing about this place need to be changed except they should start using a few more eco-friendly products like paper straws and paper glasses. Oh, and cloth bags too.